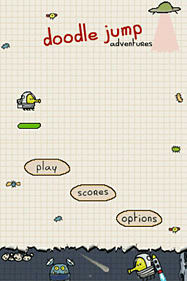 Doodle Jump, the adorable, “jump ‘em up” mobile game from Lima Sky, arrives on the 3DS for the first time ever with Doodle Jump Adventures. 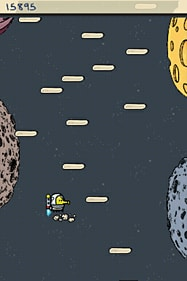 A bigger and better spin on a modern classic, Doodle Jump Adventures holds faithfully to the immediately accessible, award-winning platforming gameplay and delightful tone of the original while reaching for new heights in wonderful ways! 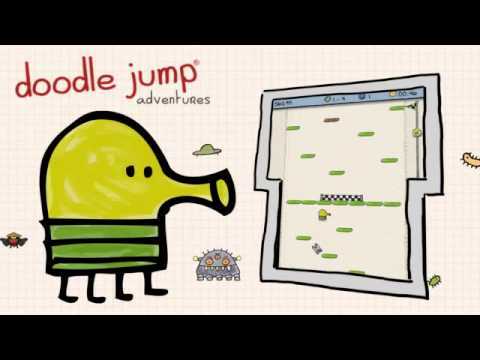 New Journeys – Doodle Jump Adventures introduces Adventure Mode, tasking the Doodler with saving his world from catastrophe across 48 challengingly enjoyable levels, complete with incredible power-ups to deploy and menacing bosses to destroy. 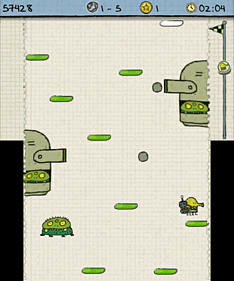 A Precise Platform – Doodle Jump Adventures delivers precision platforming controls to the tried-and-true gameplay of the original Doodle Jump for a refreshing, tactile play experience. 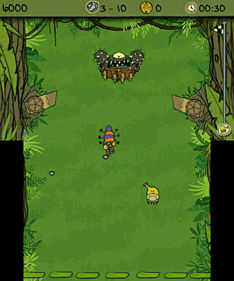 Endless Charm – Doodle Jump Adventures captures everything that made Doodle Jump an instant sensation in a new package for new audiences: a unique art style, enchanting themes, engaging obstacles to overcome, and – of course – the classic Endless Mode that franchise fans know and love.